Tomme Arthur of The Lost Abbey Q&A! Hi everyone! Sorry I have been out of pocket for a few weeks. I have been busy working on my club’s annual competition and a few other “beery” things. I recently purchased a microscope and have the ability to take pictures of various funky things so stay tuned for that. *I am not sure why the formatting is off. I removed some of the pictures and this post is still looking weird. I apologize. Ok on to the good stuff. I’m happy to bring you this interview with Tomme Arthur from The Lost Abbey/Port Brewing in San Marcos, CA. I will admit I haven’t had the opportunity to taste alot of their great sour line up, but the ones I have tasted were great beers. Red Poppy is one of my favorites though. I hope to try it again one day soon! ETF-What was the first sour beer you tried and really loved? Any good memories attached to that beer? Tomme-My first sour beer experience was Rodenbach Grand Cru. To say it was an epiphany would be putting it mildly. I grew up on domestic beer and didn’t know there was a “world” of beer out there. Belgian Beers became a fascination for me after tasting Rodenbach for the first time. ETF-What do you think is a good gateway beer to introduce someone to the sour/wild category of beers? Tomme-These days, it appears that Duchesse or Petrus Aged Pale would be a great place to start in terms of widely available beers. New Belgium Lips of Faith are out there as well. 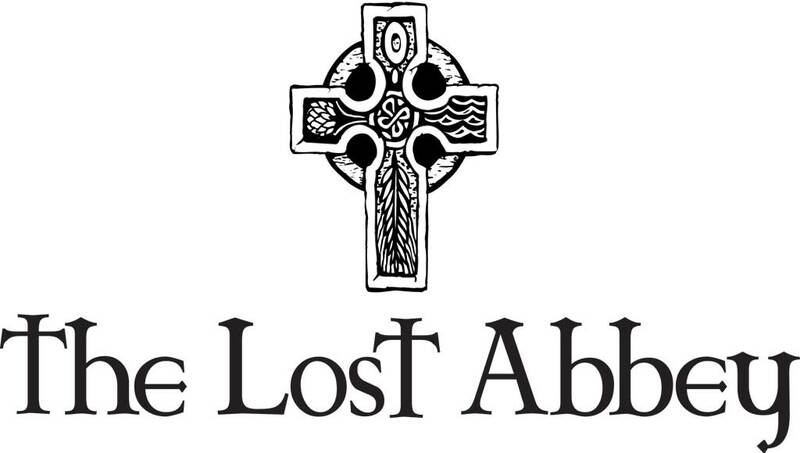 ETF-Since The Lost Abbey opened in 2006 what would you say is the best accomplishment so far? Tomme- There are so many things that I am proud of. Winning Small Brewery of the Year at both the 2007 Great American Beer Festival and 2008 World Beer Cup certainly plots high on that list. ETF-The Lost Abbey is known as a world class brewery and you seem to have a little something cool up your sleeve to keep that reputation up. Can you give us the scoop or any insight on what the next new sour release will be? Tomme-We’re working on 12 new small bottle runs for our tasting room. One new beer to be released each month next year. Details to follow in December with an official press release. 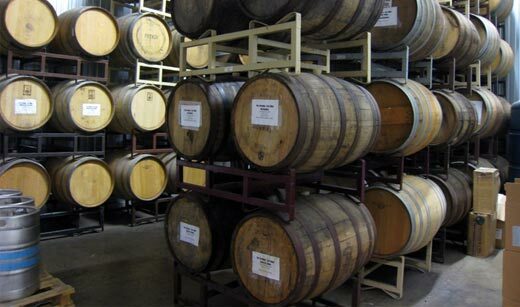 ETF-What do you think is the biggest misconception about sour beers? Tomme-That the more sour they are the better. This is completely false. Finesse and nuance are the key to a great sour beer experience. ETF-Your beers are unique and complex…When you are designing a recipe what are some things that inspire the ingredients and process for the beer? Tomme-I would say the biggest thing we do is work within a realm where beer can be thought of as food. With this in mind, inspiration can be found in so many places. Many of our beers are not designed as 3 pint beers. Rather, they are designed to enhance or create new sensory experiences with or without food accompaniments. ETF-For home brewers just starting down the sour brewing road, what would your best two pieces of advice be for them to be successful in sour/wild yeast brewing? Tomme- I’d say the single biggest thing is to become familiar with the process and flavors that result from working with finicky critters. Not everything about making sour beers is a mystery. But that being said, there is still some serious Voodoo going on. Learning how to work within this Black Magic world is where you’ll find success. Cool interview. The formatting is weird, but legible. What microscope did you get and when can we see some pics? Yeah it’s very odd because in preview the formatting was fine and the pics lined up great too. I removed the pics hoping that would help, but it didn’t. I’m off work in a few hours so I’ll look into it then.